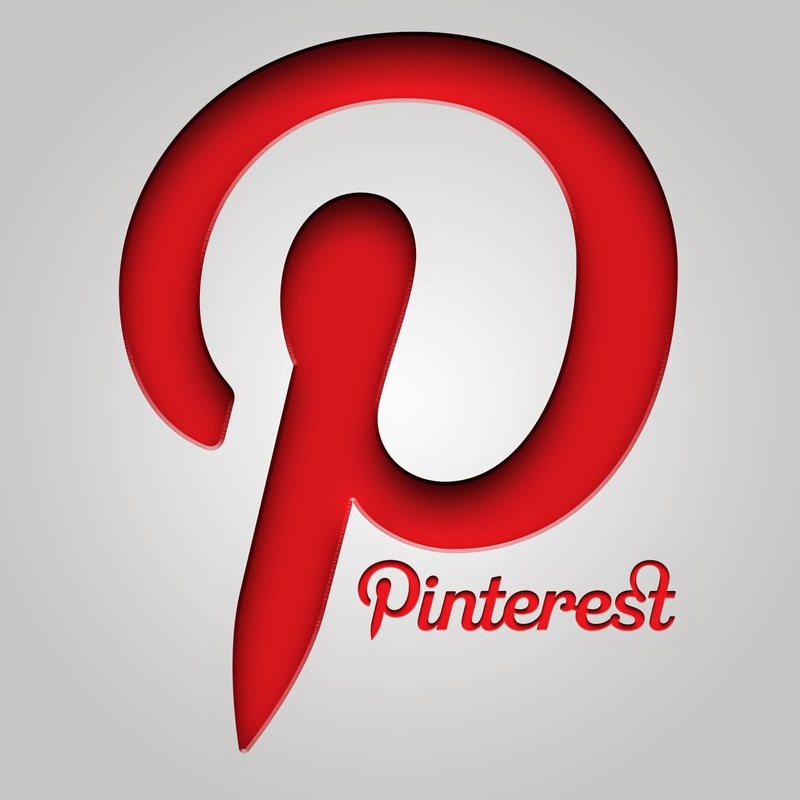 Featured Baby Car Seat / Infant Carrier Sign! 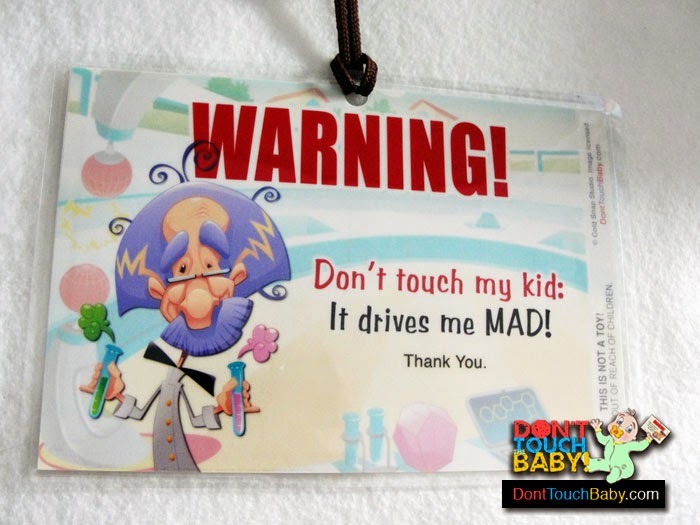 Mad Scientist "It Drives Me Mad" Don't Touch My Kid signs lack the "baby" text so they are great for a variety of ages — from preemies to toddlers! Don't Touch Me Sign for Premie, Newborn, Babies and Toddlers! This is just one of dozens of Do Not Touch and Wash Your Hands novelty baby signs that we carry in our store! As a reminder, our signs now come with free velcro straps (colors vary; while supplies last) so they are easy to hang from infant car seats! U.S. orders over $8 ship free!